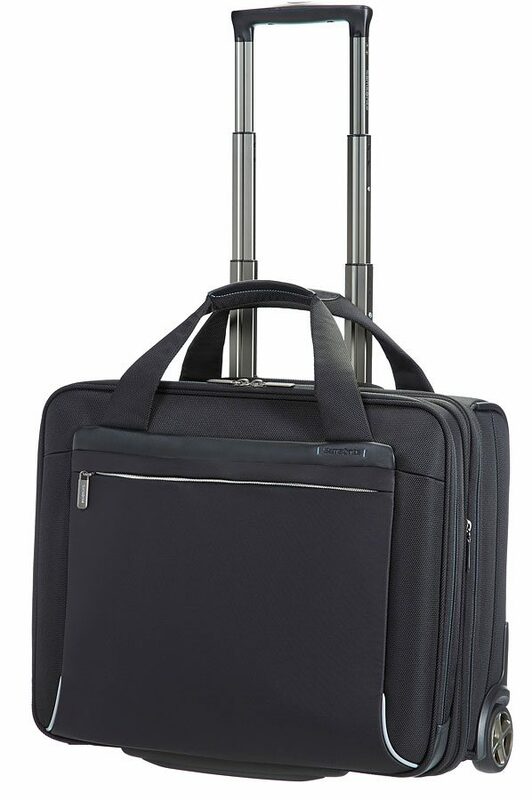 Our new Termo Young collection adds a fresh and young look to the Samsonite polypropylene category. 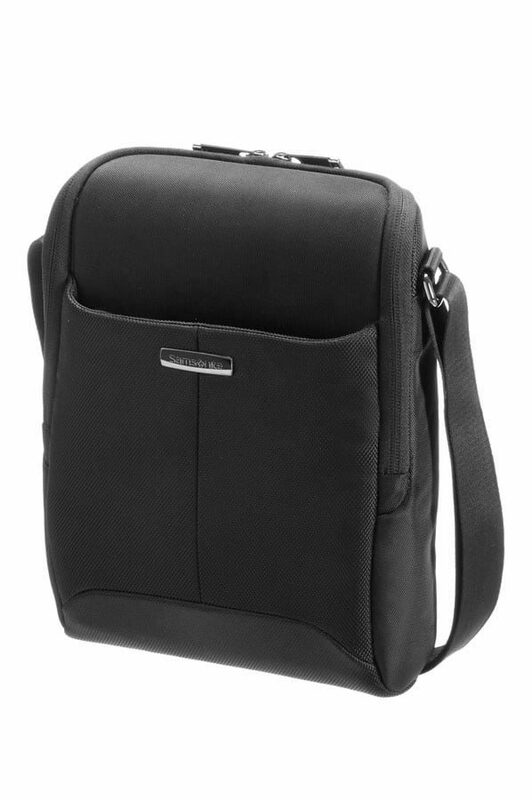 Apart from its look, it offers large volume and optimum protection thanks to Samsonite’s injection moulded polypropylene technology, recessed components and a TSA-lock. All this for a great price. This collection is produced in Europe, with the Termo Young Spinner 85cm providing the ultimate family holiday luggage solution.